Car enthusiasts today are looking out for desirable electric cars that can offer better performance and exterior styling that make them feel better. While there are many buyers that are now focusing on the futuristic electric cars the problem is that there are very few reliable electric cars that can offer the same kind of performance as conventional cars. However, Tesla has managed to make its mark with better-limited edition Signature lineup that became top seller last year. This year Tesla has come up with 2013 Tesla Model S which is pretty much the same car as some of the earlier sedans but with some changes that make it look distinctive. 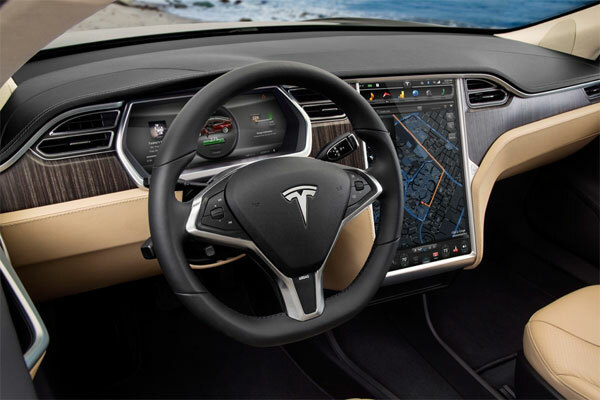 Let’s take a quick look at the top features of the vehicle in the 2013 Tesla Model S review below. While Tesla has come up with a similar sedan they have decided to go for a different exterior styling that makes it look completely different. This luxury sedan definitely offers the luxurious feel right from the outside and looks sporty as well. It also gets the same 19-inch wheels, LED daytime running lights, full power accessories that definitely adds to the style factor of the sedan. The front fascia of the vehicle gets the trapezoidal grille that makes the car look sporty. However, the lower black grille adds to the performance and appearance deflecting. And the air while offering an aggressive look to the sedan. The angular side profile allows the 2013 Tesla (Model S) to stand out from the other electric sedans. 2013 Tesla Model S offers classy and spacious interiors that make the car cabin luxurious from the inside. The controls are closer to the driver and are handled by 17-inch vertical touchscreen onboard system. This means there are no knobs and physical controls. The cabin offers ample headroom and leg space for the rear passengers. The sedan offers cargo space of 26.3 cubic feet which can be expanded to 58.1 cubic feet by folding the rear seats. It also offers a secondary trunk under the hood that allows 5.3 cubic feet of storage space. 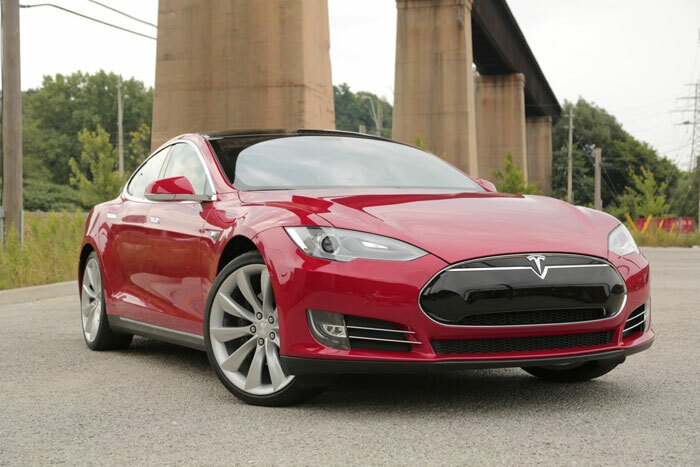 2013 Tesla Model S gets four different powertrain options that offer solid performance. All the powertrains are powered by a single water-cooled electric motor that is coupled with single speed transmission with rear wheel drive. The base model incorporates a 40kWh lithium-ion battery pack that can deliver the equivalent of 235 horsepower and 310 lb-feet of torque. However, Tesla believes the EPA estimates of the battery would be around 125 miles. This sedan model can accelerate from zero to 60 mph in 6.5 seconds which is quite swift. The 60kWh battery pack produces 302 horsepower and 317 lb-feet of torque with EPA estimates of 208 miles. This sedan accelerates from zero to 60 mph in 5.9 seconds which is impressive. The 85kWh battery pack model pumps out 362 horsepower and 325 lb-feet of torque. EPA estimates of 265 miles and can accelerate zero to 60 mph in 5.6 seconds. 2013 Tesla Model S Performance model churns out 416 horsepower and 443 lb-feet of torque with the superior range of 265 miles. It accelerates from zero to 60 mph in 4.3 seconds which puts it among the fastest electric sedans out in the market. Tesla offers all standard safety features like head, knee, and pelvic airbags, front and side curtain airbags on this vehicle. The sedan also gets stability control, traction control, and crash sensors for high voltage disconnect. Furthermore, ABS and a rearview camera making it a safe electric sedan. 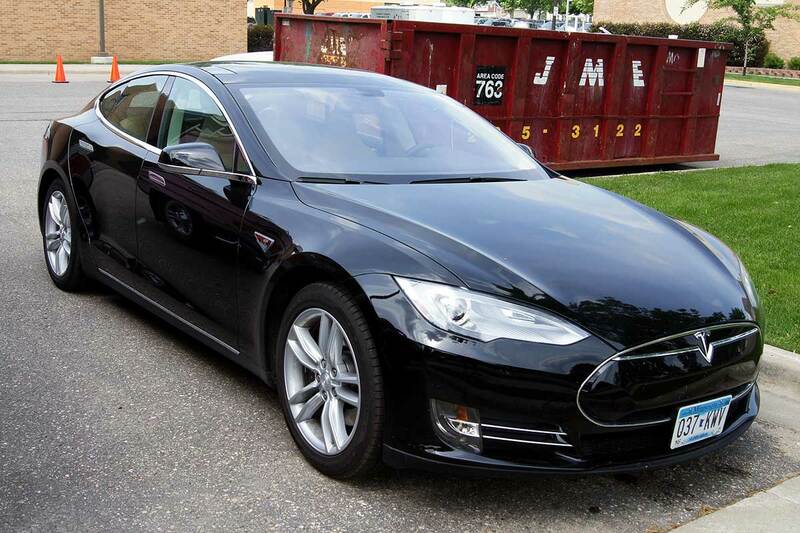 2013 Tesla Model S is priced at $69,900 and above in the US market. 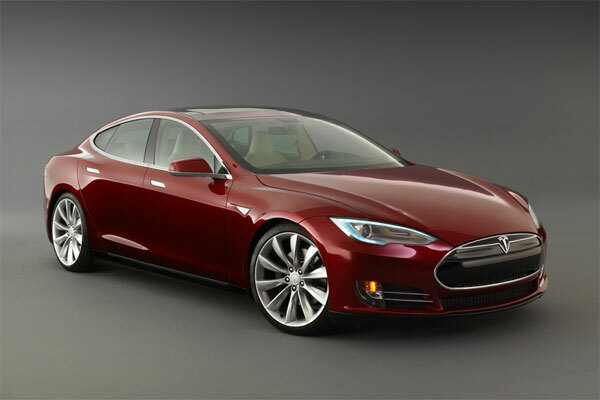 The new 2013 Tesla Model S is a great electric luxury sedan that one can find in the market. It offers superior exterior styling combined with excellent comfortable interiors. The sedan is also speedy and offers better fuel economy which will appeal to many electric car buyers that are looking for new technology cars that perform as good as conventional cars. However, the options are expensive and that could be the only factor that can go against it. With the Business Analysis background Rashid does have a keen interest in writing. He loves to share his industry experience through articles. Writing not only connects him with the business community but also provides an opportunity to share his point of view on different aspects of corporate world.